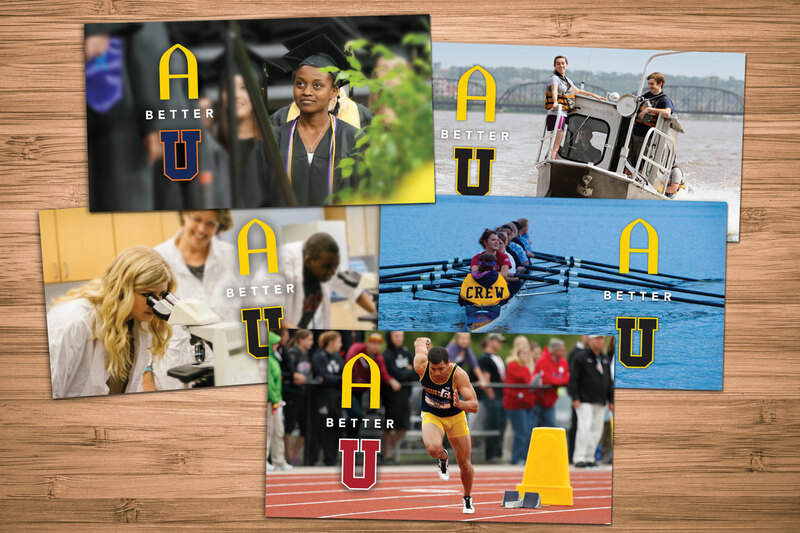 To raise awareness about Augustana among prospects, we developed a campaign that asks students and parents to think about outcomes rather than just perceptions. It was built around this key fact - Augustana creates the whole college experience for students – and compares quite favorably with universities. The result – a better U, and a better YOU! 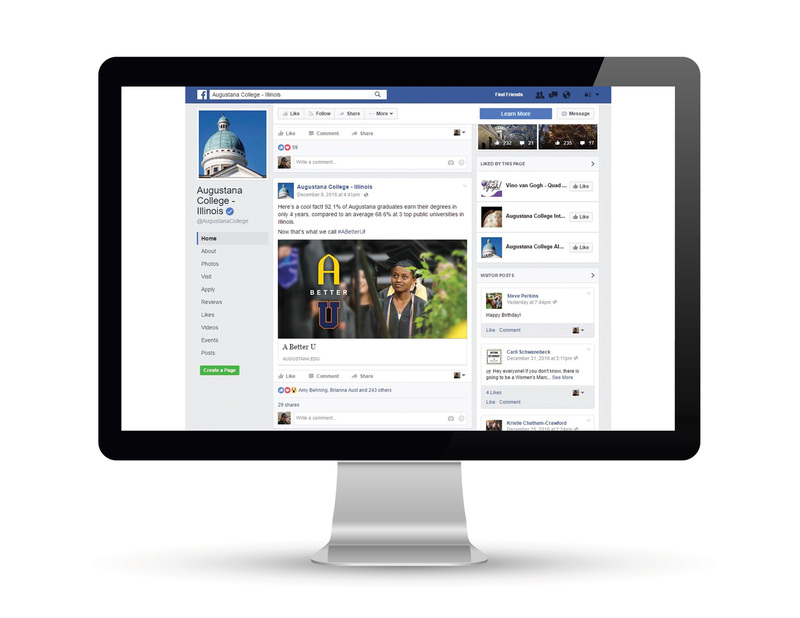 The “A Better U” campaign launched on Facebook and Instagram and not only increased awareness for our client, but also demonstrated that good creative branding makes you read between the lines!